Every year like clockwork, a range of creepy crawlies burst into life both inside and outside our homes. But when should you expect each army of multi-legged or winged visitors? 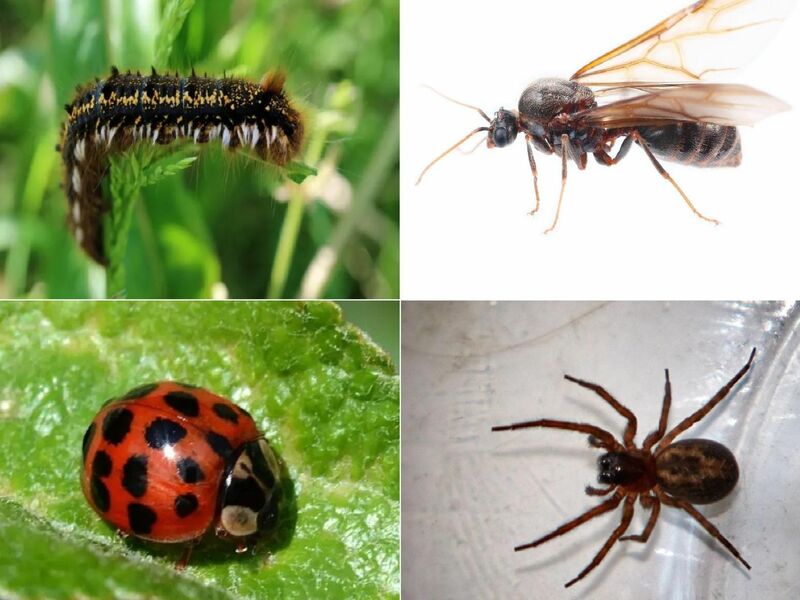 We run through the key months of 2019 when you can expect insect invasions, and if there's anything you need to be aware of. Do not touch these. Covered in long hairs which trigger skin and eye irritations, rashes and breathing difficulties and allergic reaction can be worse. They are found around oak trees in late spring. Termites exist all year but in spring to summer they will mature and swarm, and their next generation will begin boring into your wood. Look for piles of wood dust in cellars and attics, as they can be deadly to structures. Every year, Flying Ant Day is the day in which millions of these critters burst from their nests and swarm gardens, driveways and streets up and down the country. Harmless, but they can eat your garden fruit and veg! Bedbugs peak in warm conditions. They can live in second hand furniture like cabinets, beds and sofas and then move in to your home even in new beds. They can be annoying, so boil wash sheets to kill them.